Finally! 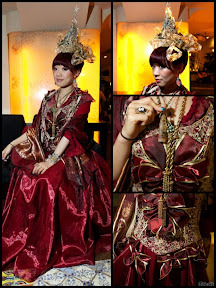 TokyoFashion.com has their photos from the party up! And over 250 at that! It pretty much covers the full Dolly Kei spectrum, and also includes many accessory and shoe shots (my favorite). CLICK HERE FOR ALL THE DOLLY KEI EUPHORIA! Grimoire is awesome! I always go crazy when there's a new report on Tokyo Fashion about one of their parties. So many beautiful looks - so many pics I want to save!